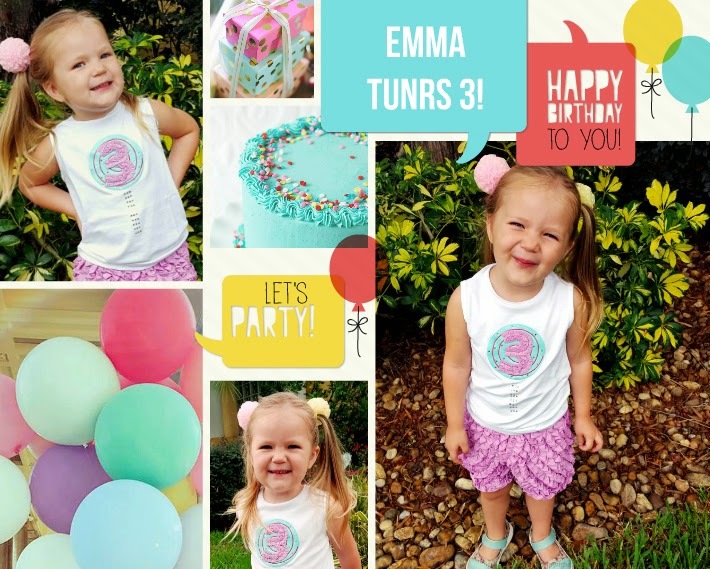 Jules' Got Style - Boutique Girls Clothing Blog: We are celebrating Emma's 3rd birthday! Join the fun! We are celebrating Emma's 3rd birthday! Join the fun! Today our sweet Emma is turning 3. Happy birthday to our baby girl! We are celebrating and want YOU to join the fun! So, today will be all about number 3. 1. Three awesome FLASH SALES just launched on My Little Jules website. The sales will last for 3 days. So, go ahead, grab what you need before the prices go back up on Sunday night (more info below). 2. Today only, save an additional 3% on FLASH SALE items when you purchase 3 of them or more on one order. No code needed, the discount will be applied automatically at checkout. 3. We will pick 3 winners from those folks who shop FLASH SALE items to receive $50 My Little Jules gift cards. 1. Save 20% on Livie and Luca spring 2015 sandals. 2. Save 30% on selected Pixie Girl dresses. 3. Save 40% on Magpie & Mabel dresses. *Flash sales end 5/3 at 11 59 pm PST. Three winners will be contacted via email on 5/4. 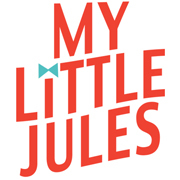 If you have any questions, please contact My Little Jules customer care at customercare@mylittlejules.com or by phone at 1-866-322-2783.